Welcome to our guide to Charleston attractions. Charleston has plenty to offer visitors with its rich history, culture and colonial architecture. More visitors flock to this beautiful City than any other in the USA. One of the delights of staying at one of our Downtown Charleston Hotels is that you are within just a few minutes walk of all that the city has to offer, shopping, dining and historic attractions abound at every turn, along every street. Our Downtown Charleston page offers a brief insight into things to do and see in this beautiful City. Whether you stay Downtown or one of our island resorts, there are several historic homes and gardens within a relatively short drive. 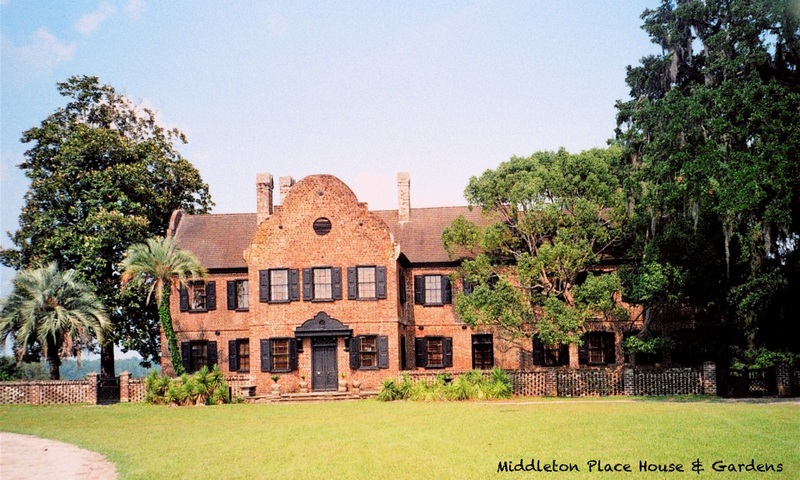 Charles Town Landing, Drayton Hall, Magnolia Plantation and Middleton Place are all situated along the Ashley River, whilst, just north of Charleston you will find Boone Hall Plantation and Charles Pinkney National Historic Site. Take a look at our Homes and Gardens page for more information. For military enthusiasts, Charleston is a must visit. Patriot’s Point Naval & Maritime Museum offers a look into Charleston’s role as a naval base through the 20th Century whilst you can look further into the past to see the role played by Fort Moultrie and Fort Sumter in the Revolutionary and US Civil Wars.